Vehicular access control is an essential method of controlling traffic flow, so it’s no surprise that it’s in higher demand than ever. Think about the last time you visited a shopping centre, a hospital or a retail park. Did you have to wait until the car in front had gone through the barrier? 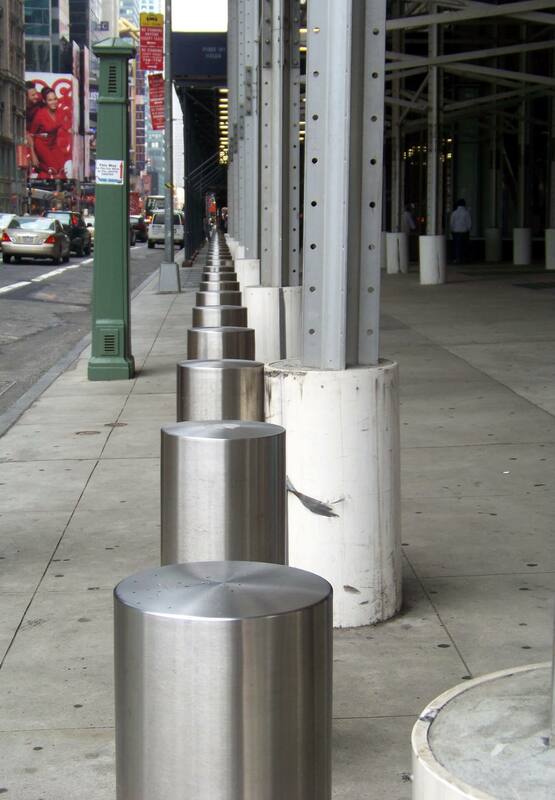 Were there bollards that blocked your car from driving or parking in certain areas? These are just two examples of modern vehicular access control. Disclaimer – The following post in no way intends to trivialise tragic events – instead simply aiming to share the benefits of bollards and their widespread use. Gates specialist, Portcullis Gate Automation Ltd, has been chosen as the mechanical perimeter security partner for Liberty Living Ltd for the next three years. Automatic vs Manual Gates: Which option is better? 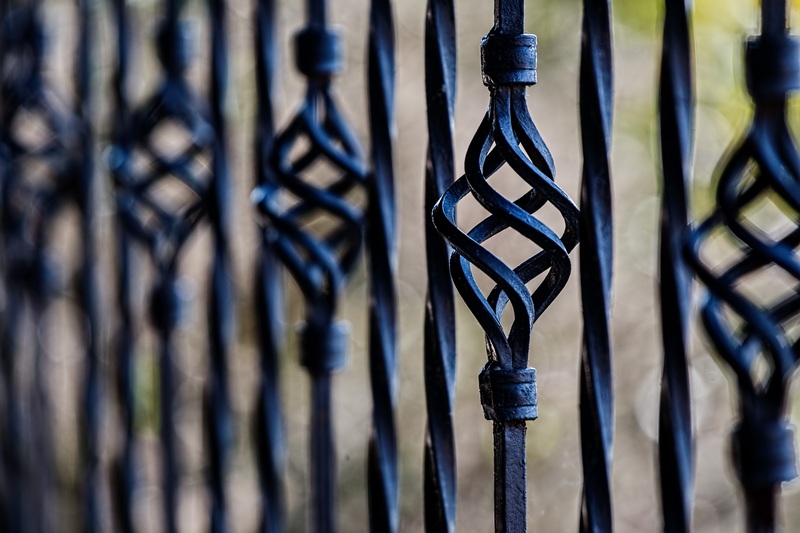 Choosing the right gate can be challenging as there are many factors that should be taken into consideration. Whether you are seeking commercial gates or residential gates, one of the biggest decisions you will need to make is whether you need an automatic gate or a manual gate. Let’s take a look at the two options and the benefits and drawbacks of each.